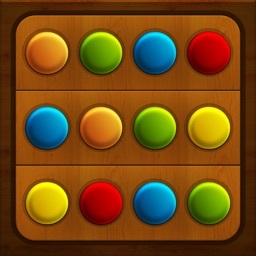 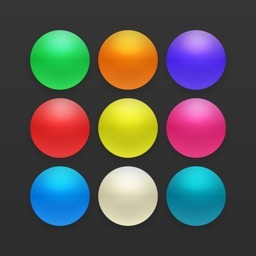 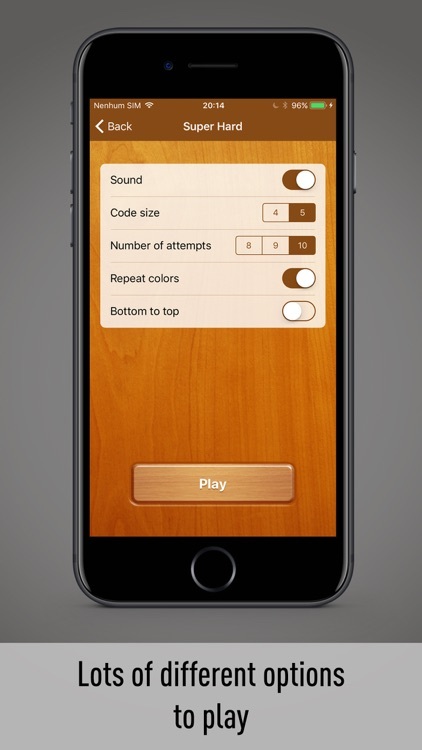 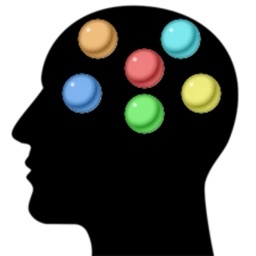 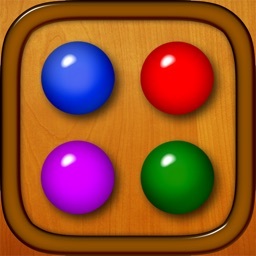 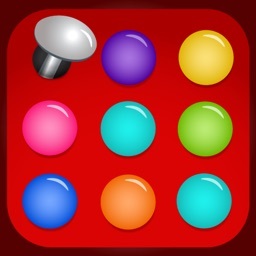 Color Code is the famous Mastermind game for iPhone, iPad e iPod Touch. 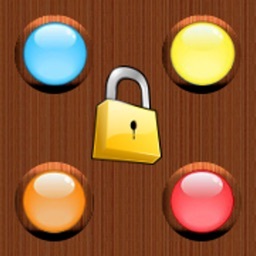 The game consists in breaking the code of colors chosen by the device. 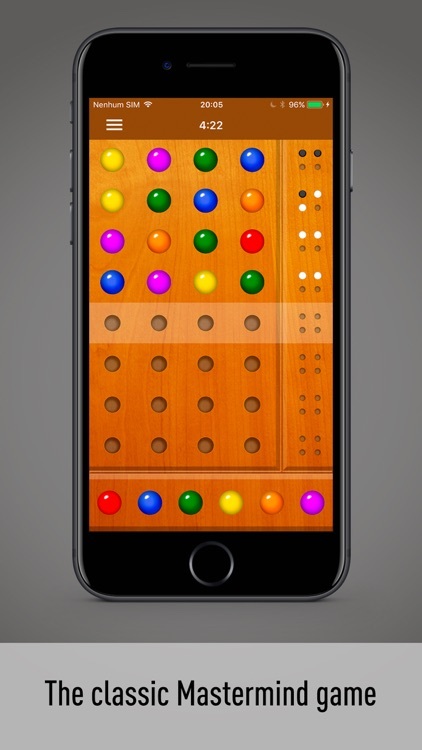 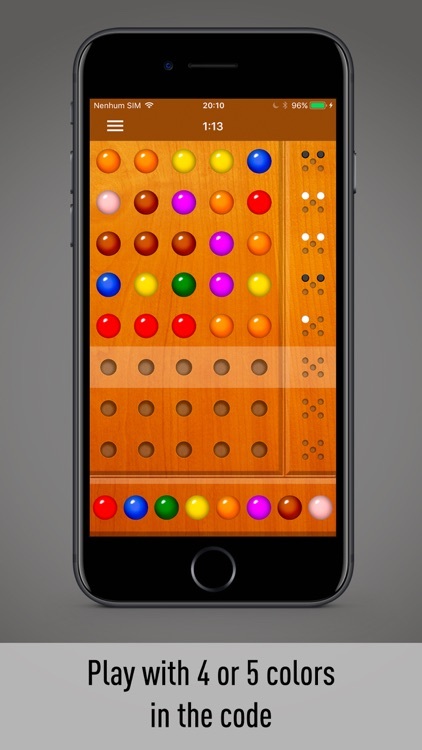 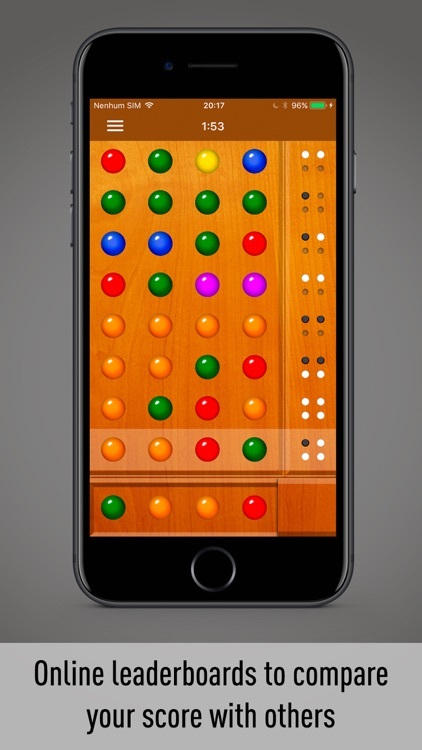 A very addictive game for you to play for hours.